At the start of 2018 I resolved to do more blogging about my science, and that of our lakes group based at CEH's Lancaster site. Somewhat typically, like all good resolutions, it’s taken me this long to do something about it! So, here we go: this is the first of a (planned) series of updates on the lake ecology work that we are doing in Lancaster, in collaboration with colleagues across CEH and beyond. I’m not aiming to be exhaustive, rather to give a taster of the range of activities that we are currently involved in, and of recent news. I hope you find this interesting, and please do get in touch if you have questions about any of the stories I mention here! We continue to gather essential environmental data from a number of lakes in Cumbria, as part of the CEH long-term monitoring project. These data provide immensely valuable information on the current state of these ecosystems, and the pressures they face. 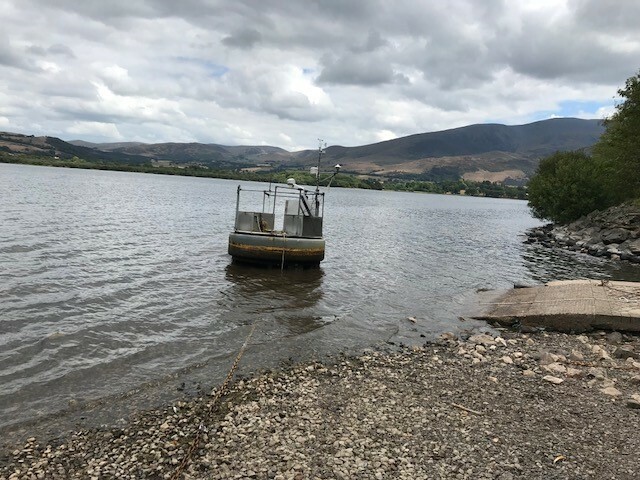 This year, due to funding challenges, we had to remove one of our automatic monitoring buoys from Bassenthwaite Lake and also had to cease some of our fortnightly in situ monitoring. We continue to strive to maintain our remaining monitoring activity in Cumbria, despite these challenges, and are grateful to Natural England for their financial contribution to the work this year. We are working with our stakeholder community to try to ensure longer-term security for our long-term research in this newly-awarded World Heritage landscape. Data collected as part of the CEH long-term monitoring project have shown that some of the UK’s most iconic lakes have been affected by the 2018 heatwave. Average surface water temperatures have been in excess of 20°C since mid-June (see this website to explore the data yourself), which could indicate that the heatwave is already having effects on our underwater wildlife and water quality. We now need to process our biological data, to see how these effects have been felt. This month we have been collaborating with colleagues at our Wallingford site (especially Alice Horton) and at the Middle East Technical University (Meryem Beklioglu) to investigate the effects of microplastic pollution on freshwater wildlife. Heidrun Feuchtmayr has been leading our work in this area, and we look forward to updating you when the results come through! Our current cohort of Masters and PhD students have been busily working in office, lab and field on their respective projects. 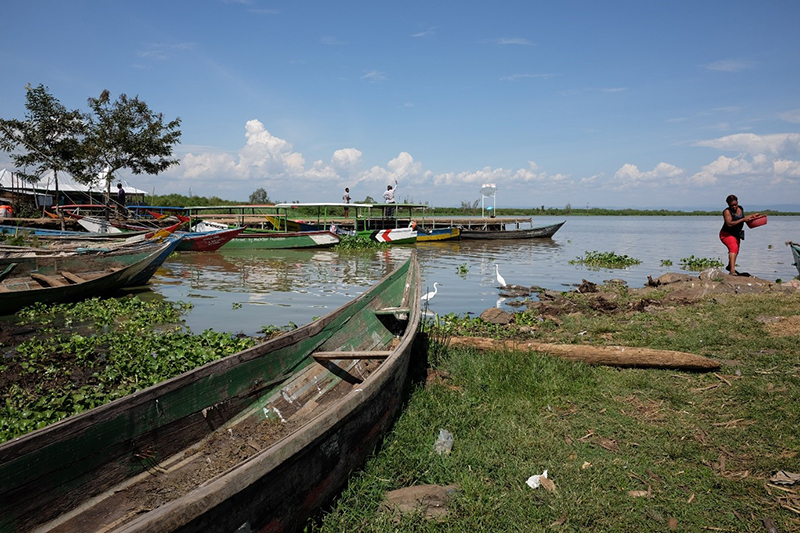 Together they are researching drivers of algal blooms, impacts of altered flushing regimes and mixing events on lake ecology, DNA-based approaches to food web analysis, and ecological effects of micoplastic pollution and floating solar initiatives. 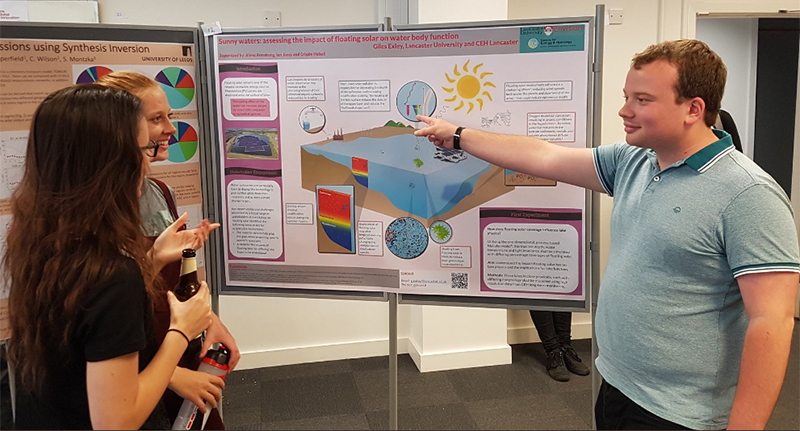 Giles Exley (@gilese68 on Twitter) recently won the prize for best Year 1 poster at the LEC Post Graduate Researcher Conference for his excellent poster on potential impacts of floating solar power installations. Well done Giles! You can check out the progress of many of our students by following them on Twitter: in addition to Giles, look for Emma Gray, Jess Richardson, Liz Davidson, and Freya Olsson. 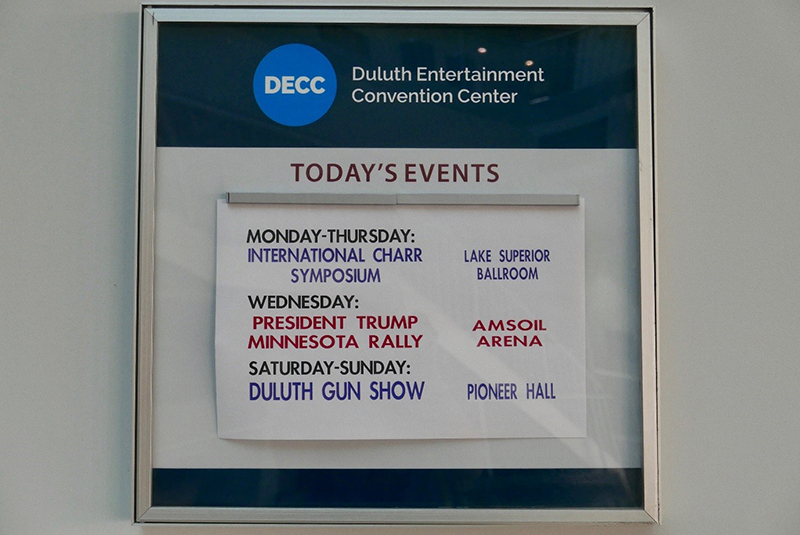 In mid-June, fish ecologist Ian J Winfield visited Duluth on the shore of Lake Superior, USA, to deliver a keynote talk on the cultural importance of the Windermere populations of Arctic charr, including a showing of Henry Iddon’s and Richard Berry’s gorgeous film ‘Brass, Three Down’. In early July, Ian went on to Kisumu on the Kenyan shore of Lake Victoria to plan collaborative work on fish ecology, aquaculture and fisheries management with scientists of the Kenya Marine and Fisheries Research Institute (KMFRI), before making a fleeting visit in mid-July to the fine city of Norwich to present his Honorary Secretary’s report to the Annual General Meeting of The Fisheries Society of the British Isles (FSBI) during FSBI’s 2018 Symposium on a theme of ‘The Sustainable Use and Exploitation of Fishes’. A whirlwind of science trips to end on - we'll have more lakes news soon!